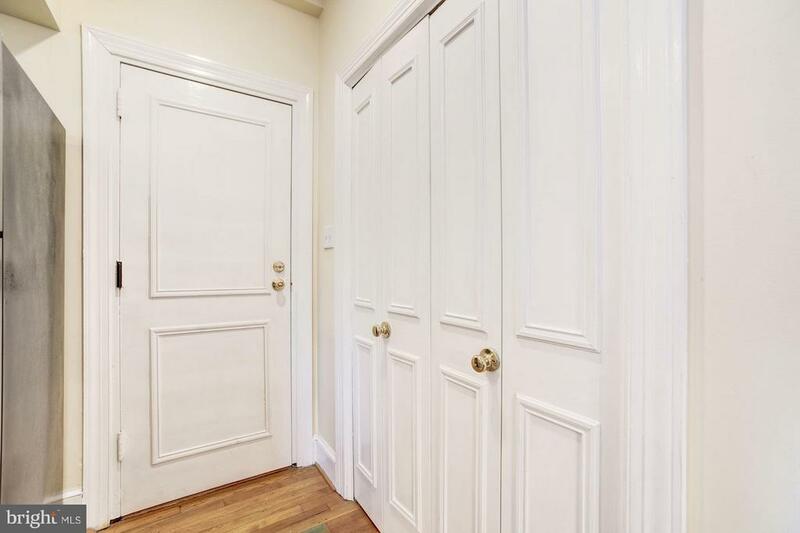 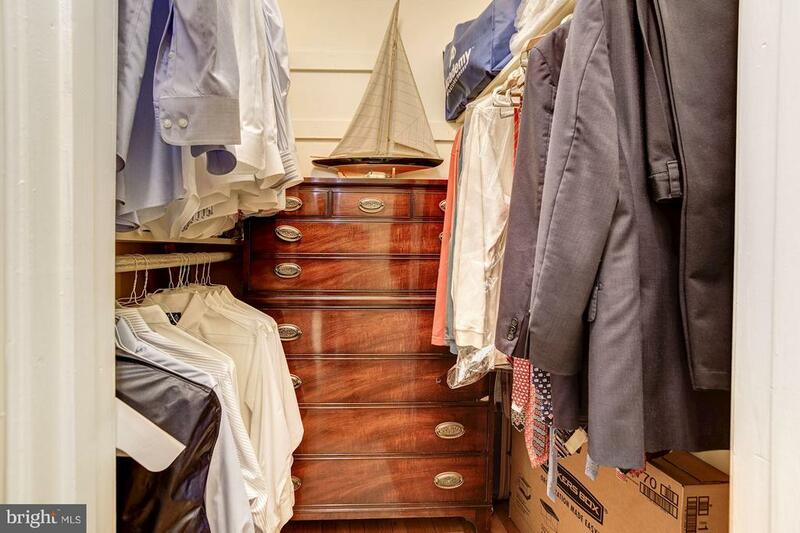 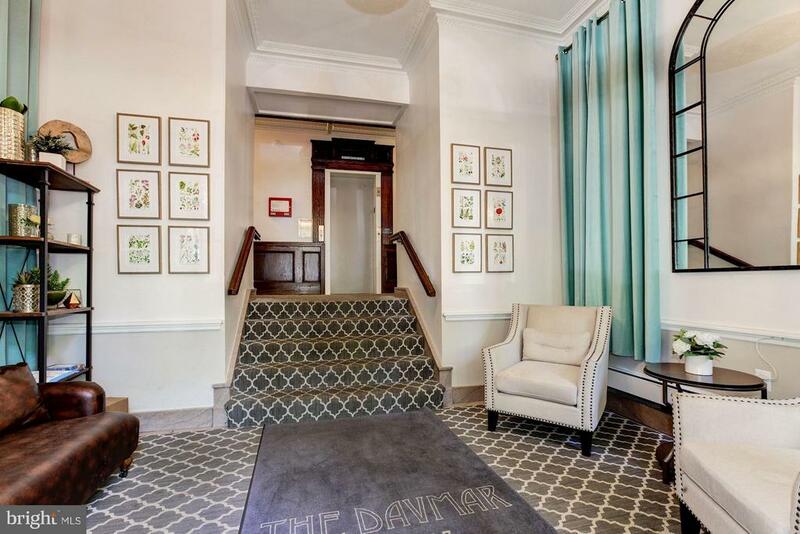 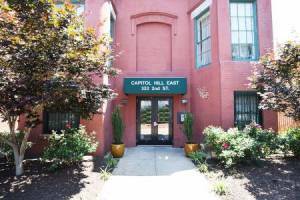 This beautifully kept, studio condo in the center of Capitol Hill can~t be beat at this price. 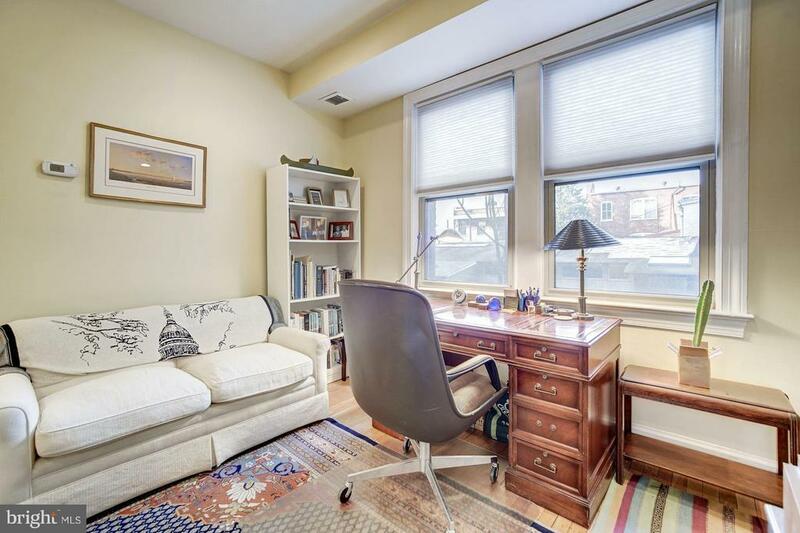 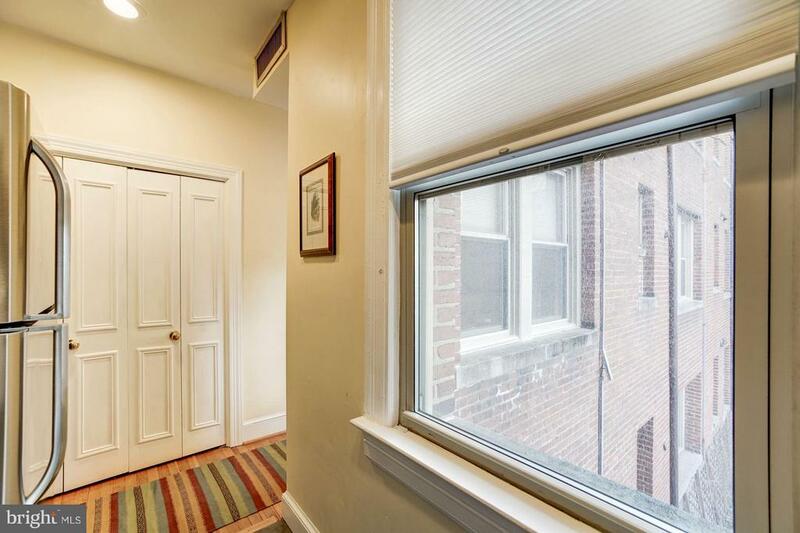 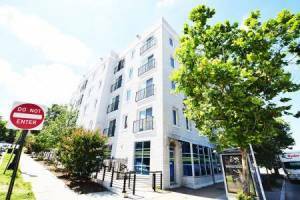 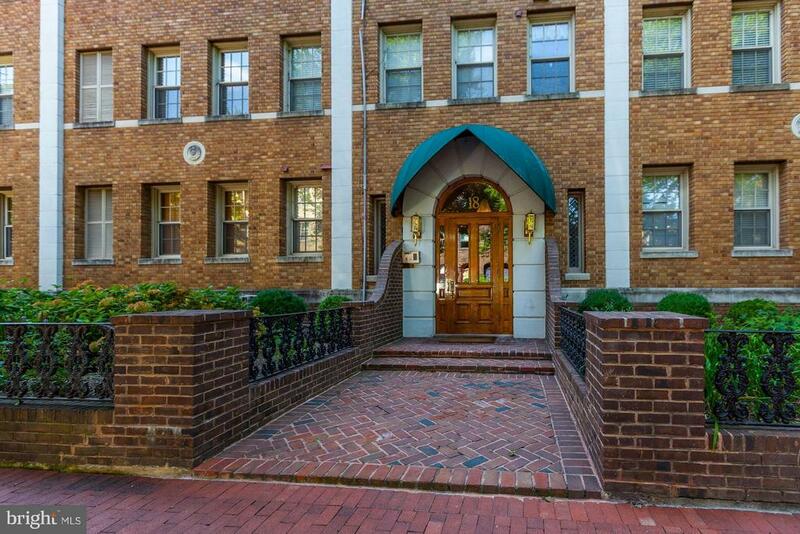 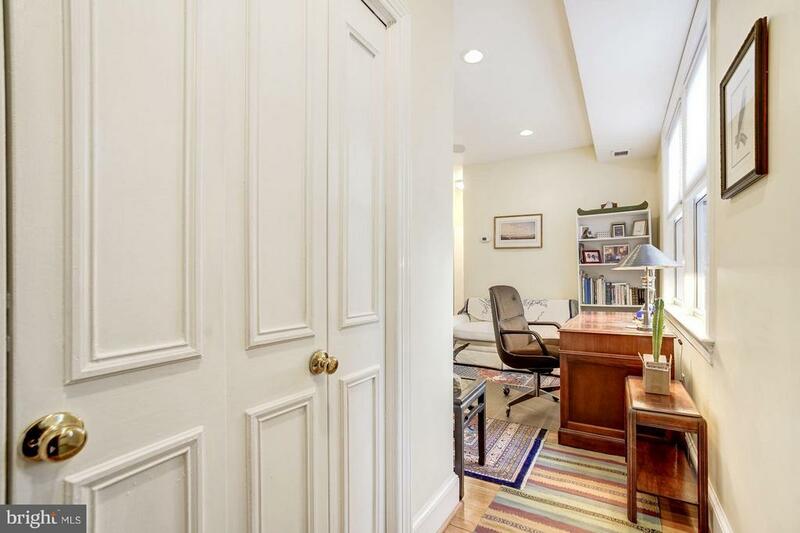 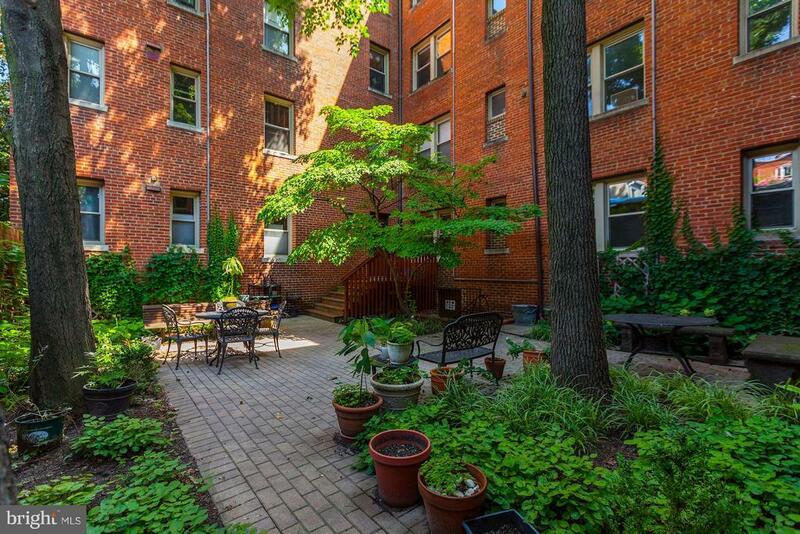 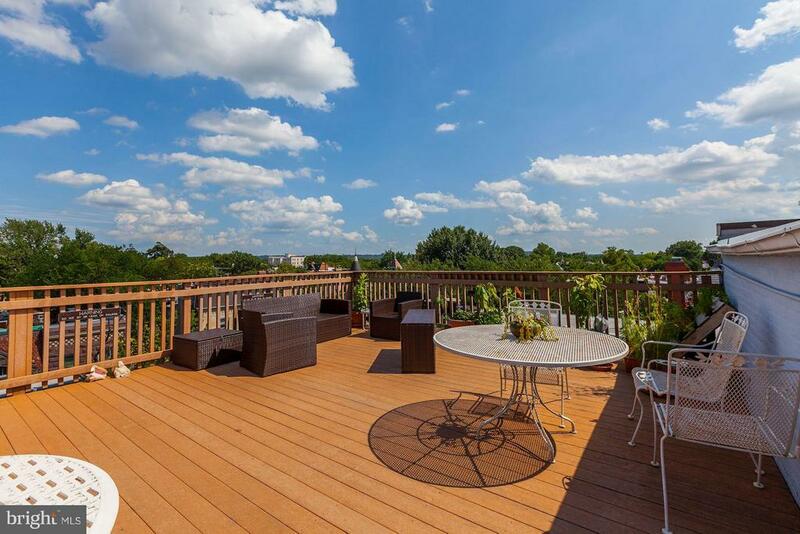 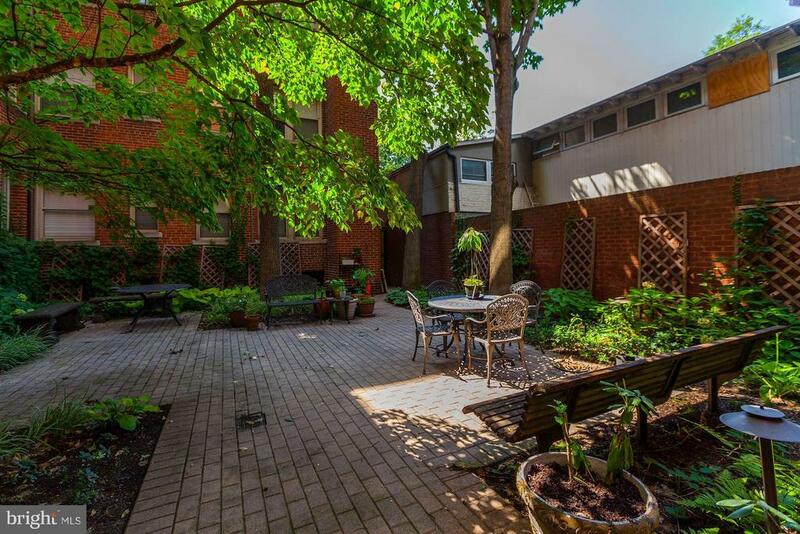 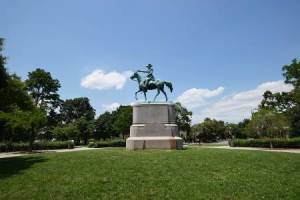 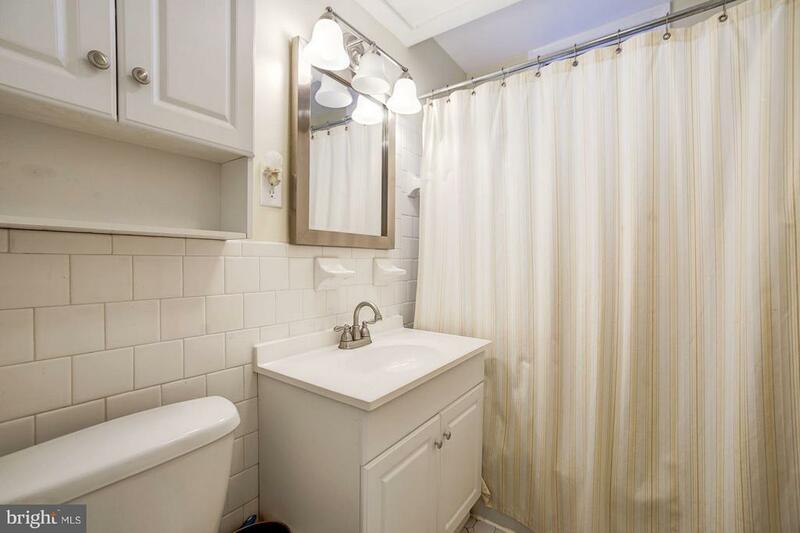 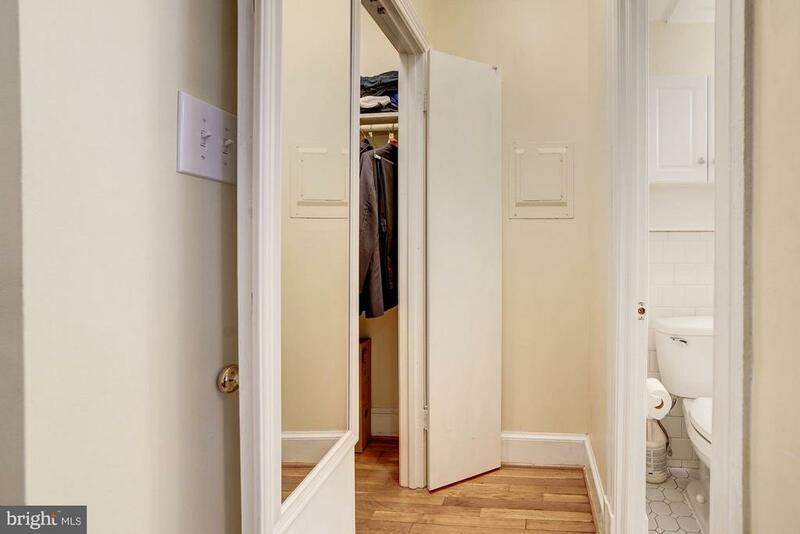 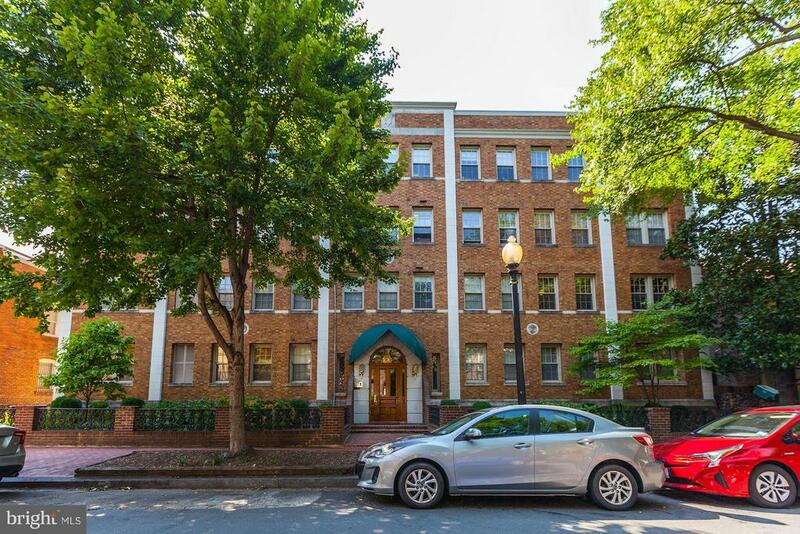 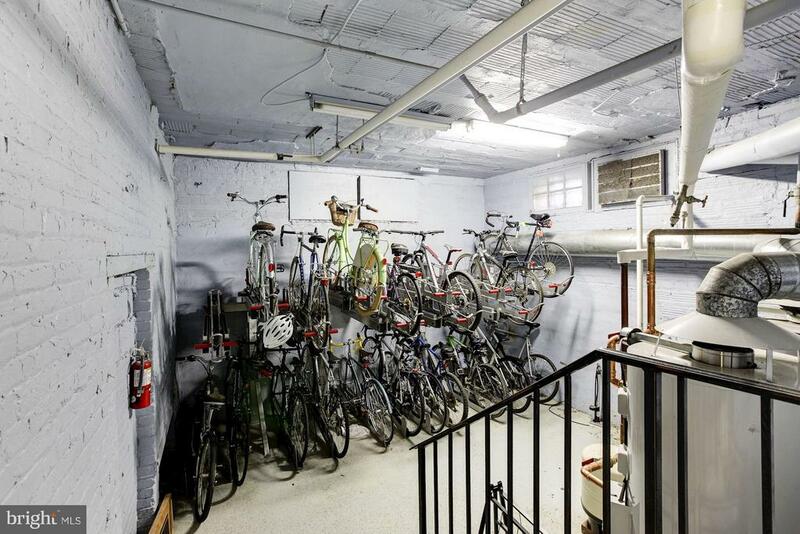 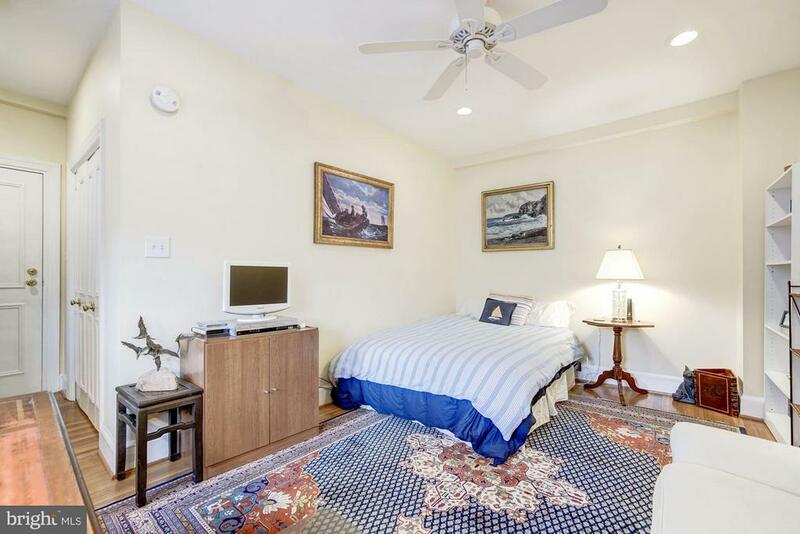 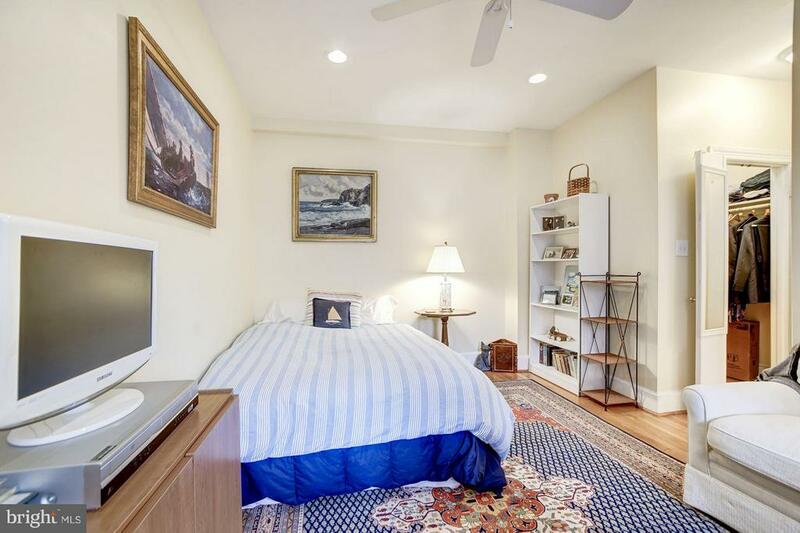 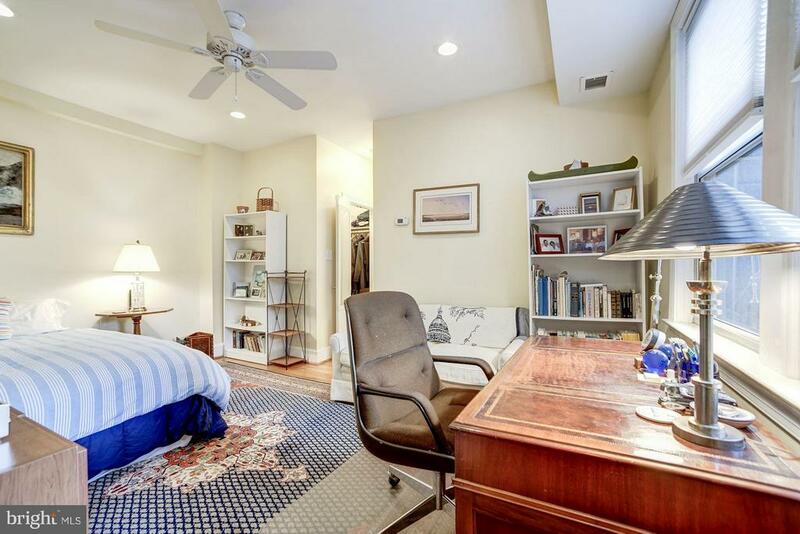 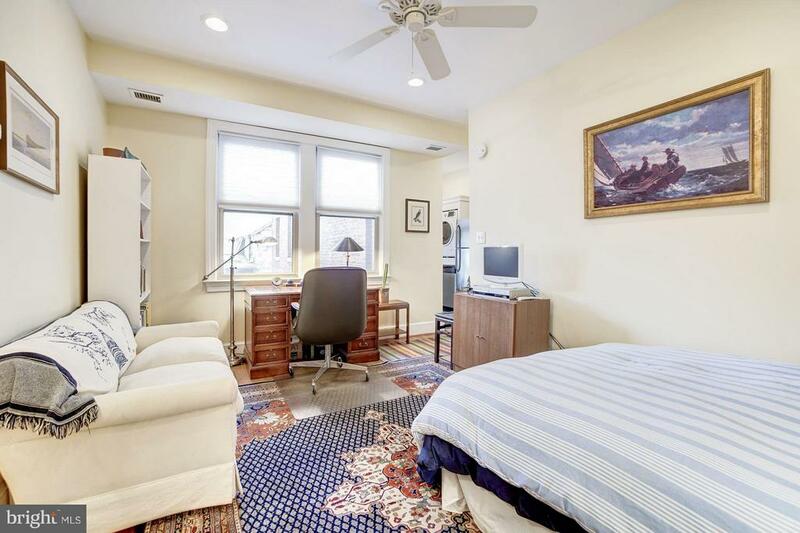 Located walking distance to East Market and the H Street Coolidge, this property offers every convenience. 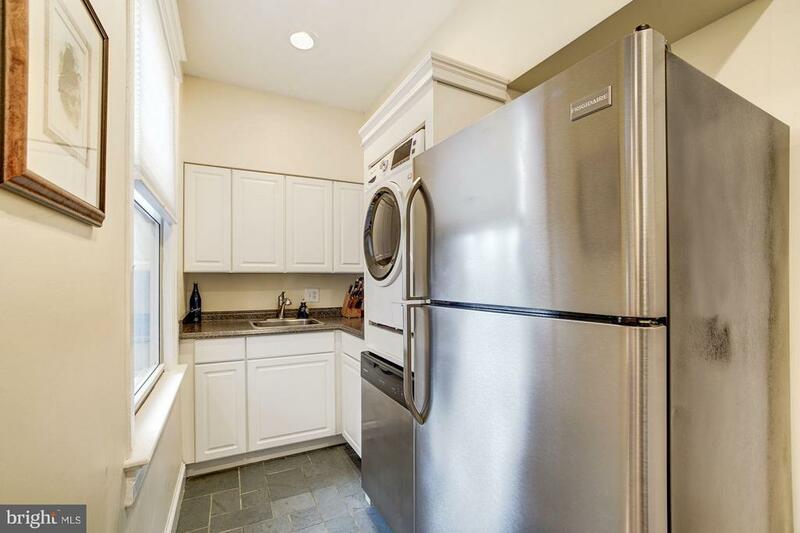 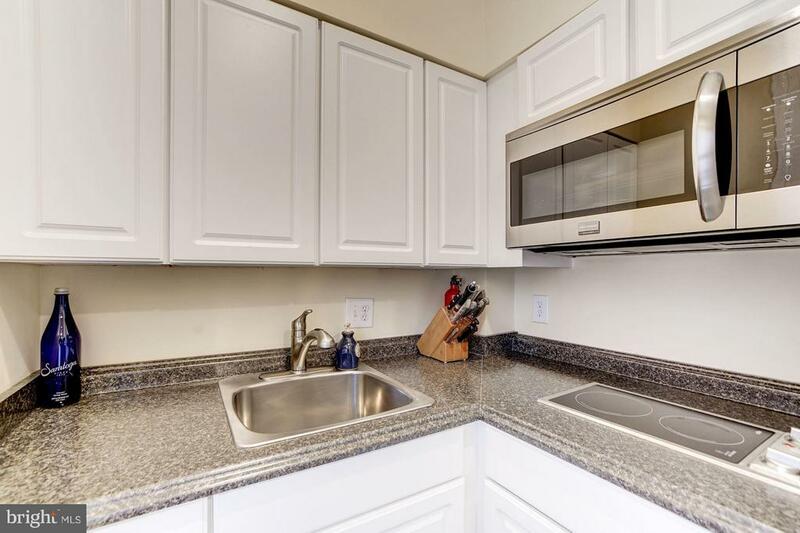 The unit boasts a courtyard view and an in-unit washer/dryer combo.